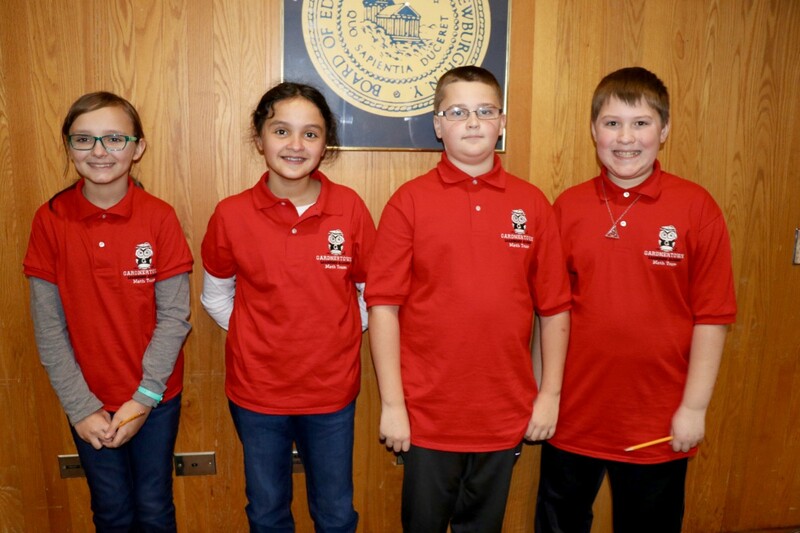 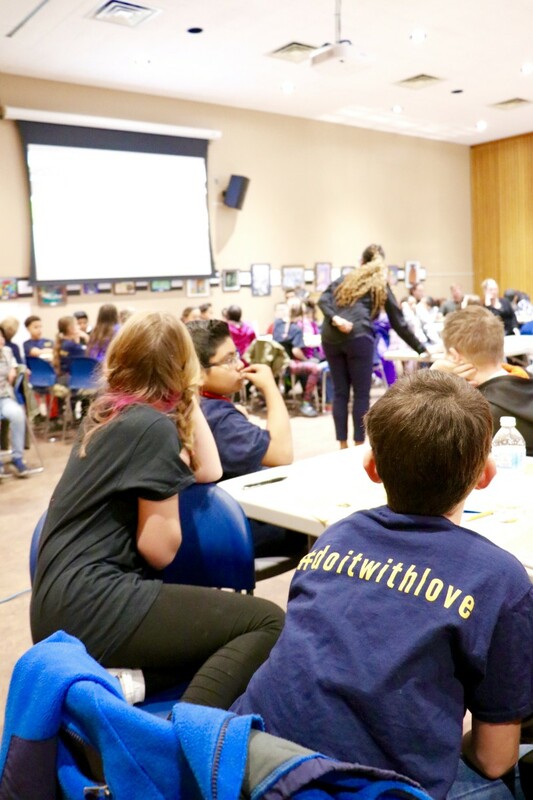 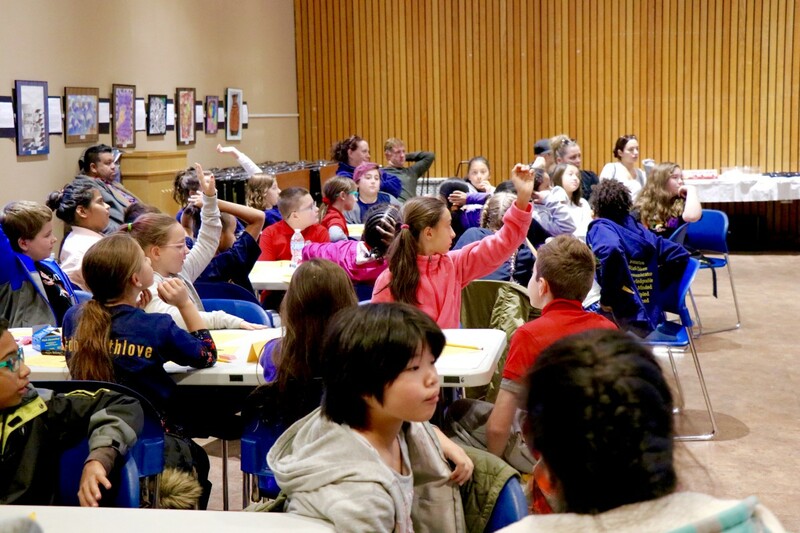 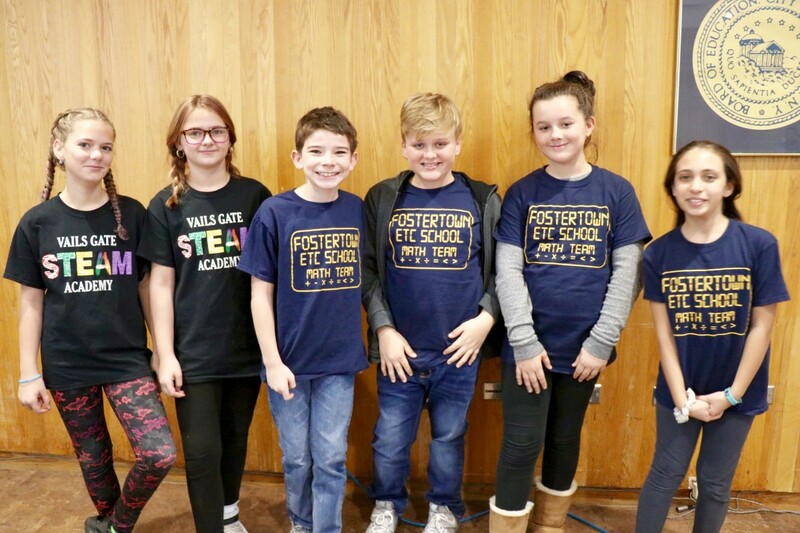 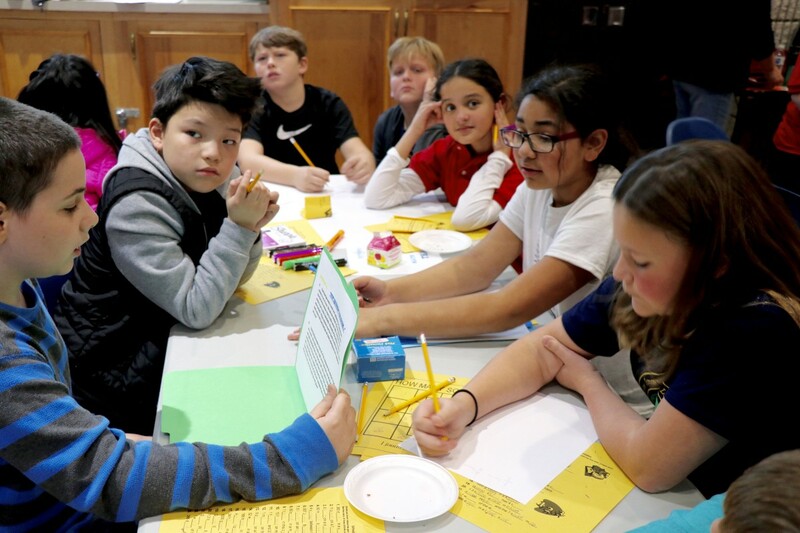 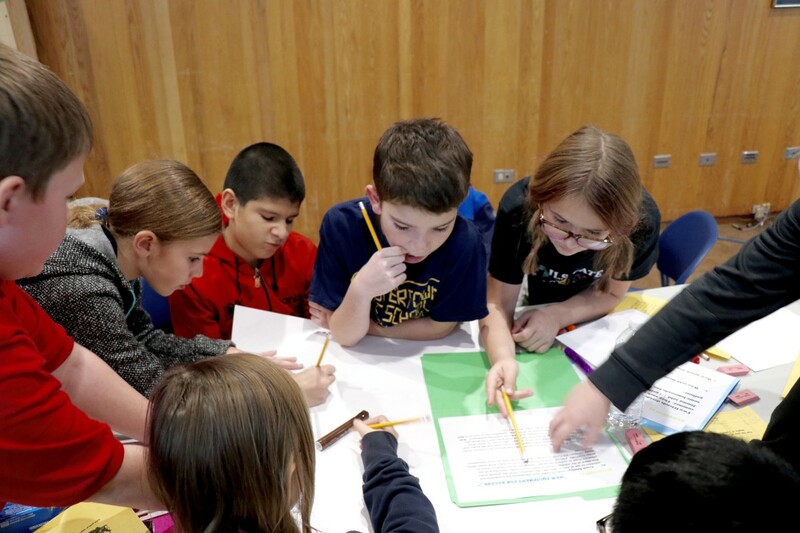 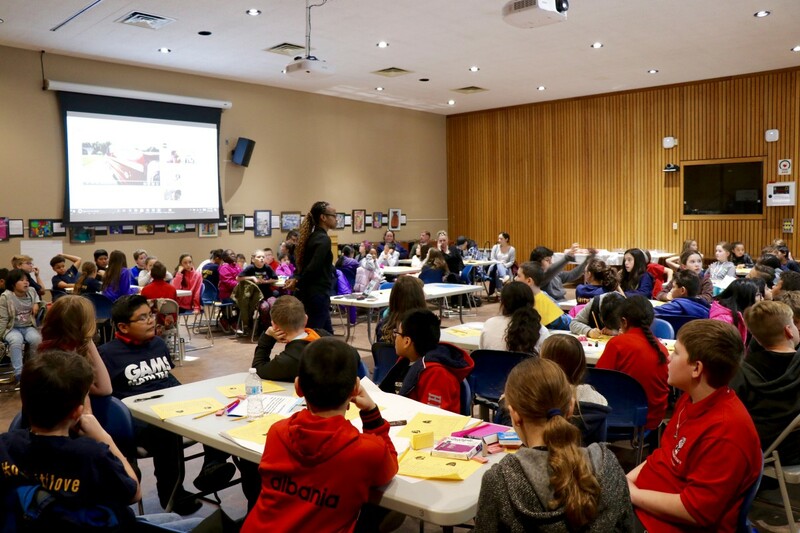 Math Meets are an annual series of events where Grade 5 scholars from across our nine elementary schools come together to compete on teams while working collaboratively to solve a range of word problems. 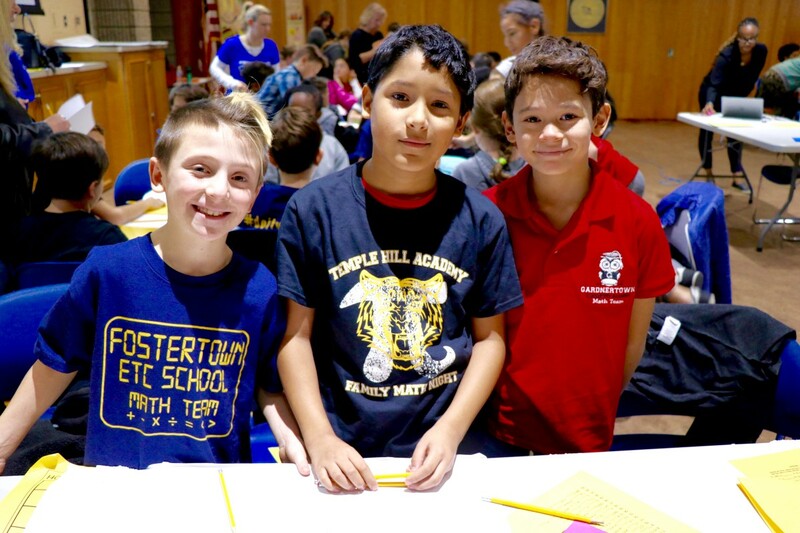 With an emphasis on standards that represent grade level fluency, scholars solve mathematics problems with varying degrees of difficulty - without a calculator. 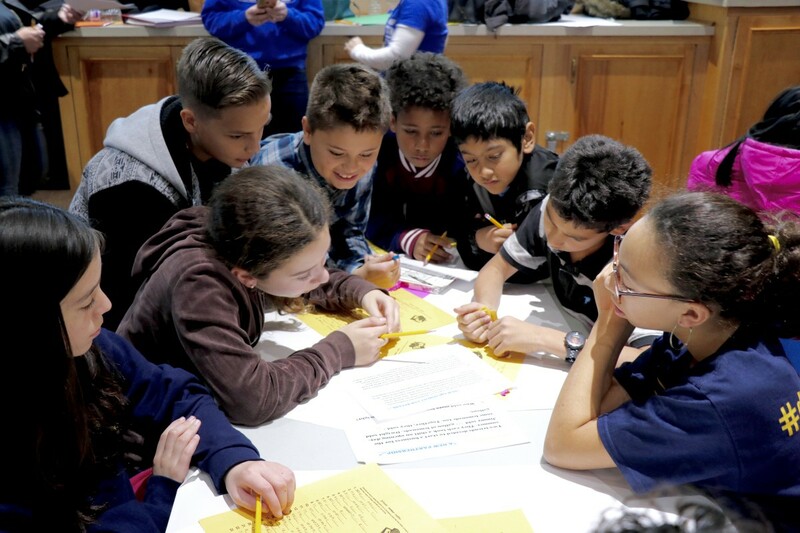 There are a total of three official meets along with an opening and closing ceremony where scholars select team names, engage in fun mathematics activities, and are exposed to the importance and relevance of mathematics as a language. 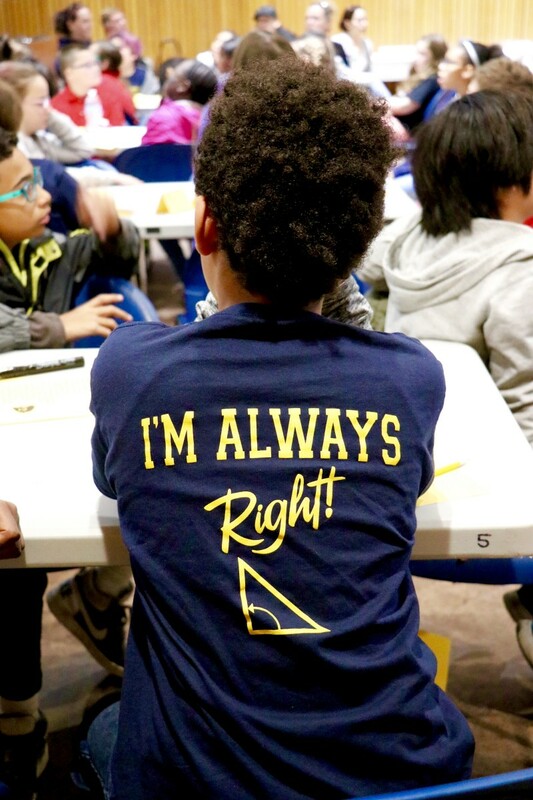 Math-centric phrases on their t-shirts are great, but don't necessarily buy teams extra points! 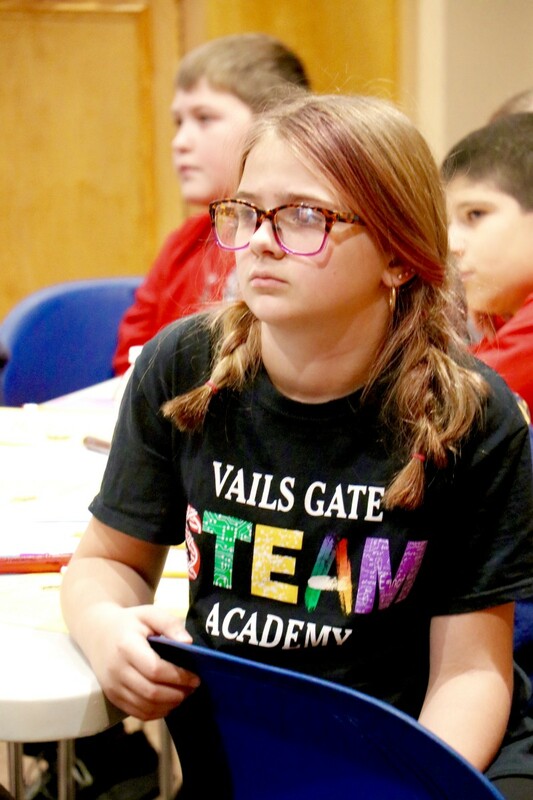 The scholar selected slogan for this year's meets is "The only angle with which to solve a problem is a TRYangle".